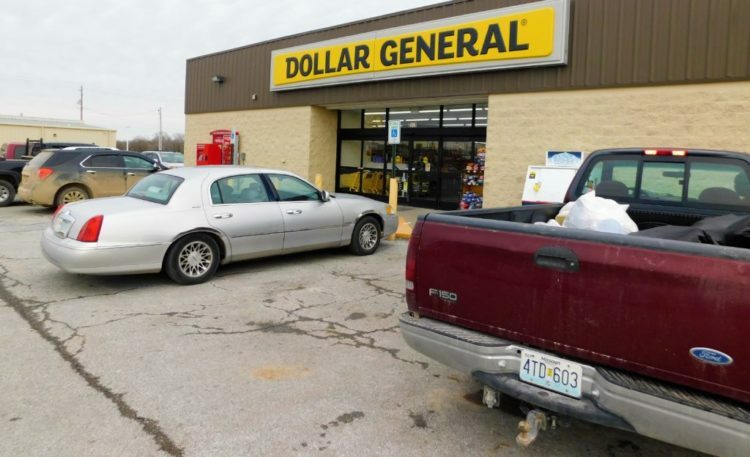 Dollar General, at 2001 S. Main in Fort Scott, will be closing at 5 p.m. on Sunday, February 10 for an interior remodel of the store. “We will be closed from Monday through Wednesday, then reopen on Thursday, Feb. 14 at 8 a.m.,” LaDonna Sandstoe, the store manager said. 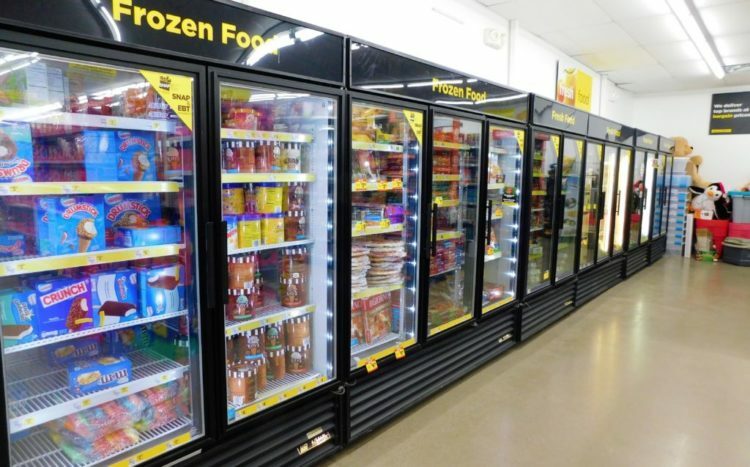 The remodel will expand the freezers and coolers, and add new cash registers and new items, she said. 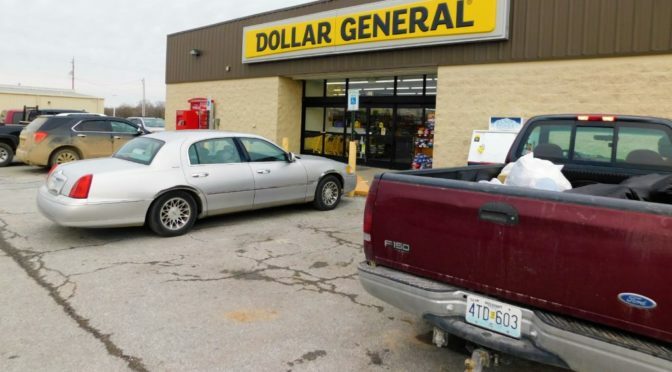 The freezer and cooler section will be expanded in the upcoming Dollar General remodel. In an effort to reduce inventory, since January 13, the store has been having a clearance sale, she said. “We are having 50 percent off on all apparel,” Sandstoe said. Following the remodel, the store will not carry apparel, she noted. In addition to clothing, there are 50- percent -off- sales for all kitchen, bath and laundry accessories, ladies wallets, and baby items, she said. “Currently, there are six employees at the store, and I’m looking to hire a few more,” Sandstoe said. The stores hours are 8 a.m. to 9 p.m. seven days a week. The phone number is 620-223-4136. Have put in a application. That’s a good thing, except there is still only one cashier open everytime we go and there may be five or six people waiting in line, it does get frustrating.